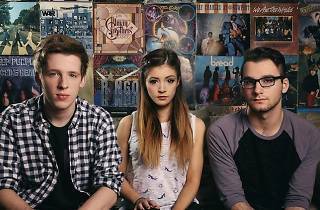 From making song covers on YouTube to touring the world with original tunes, American pop-rock band Against The Current has definitely come a long way. 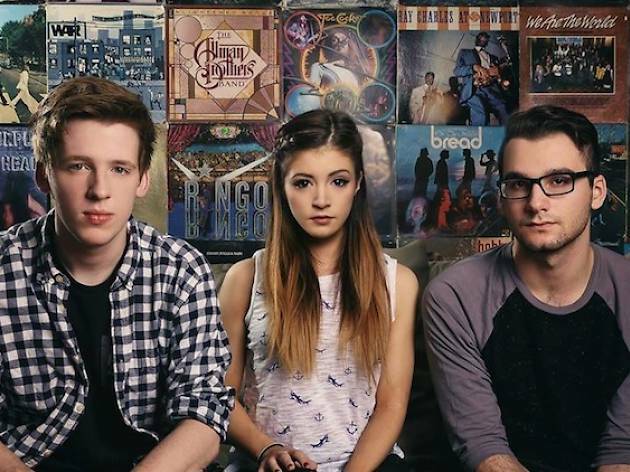 The trio are back here as part of the In Our Bones tour, to promote their first album of the same title. For the diehard fans out there, don’t miss out on the VIP meet and greet tickets going for $148.